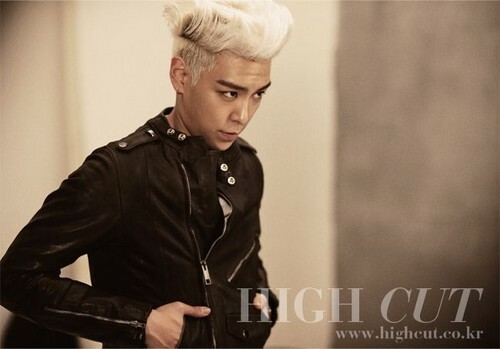 T.O.P for HIGH CUT (January 2011). . Wallpaper and background images in the big bang club tagged: bigbang kpop t.o.p big bang 2011 top magazine choi seung hyun. This big bang photo might contain bem vestido pessoa, terno, calças de terno, terninho, pessoa bem vestida, terno das calças, pantsuit, and terno de calça.